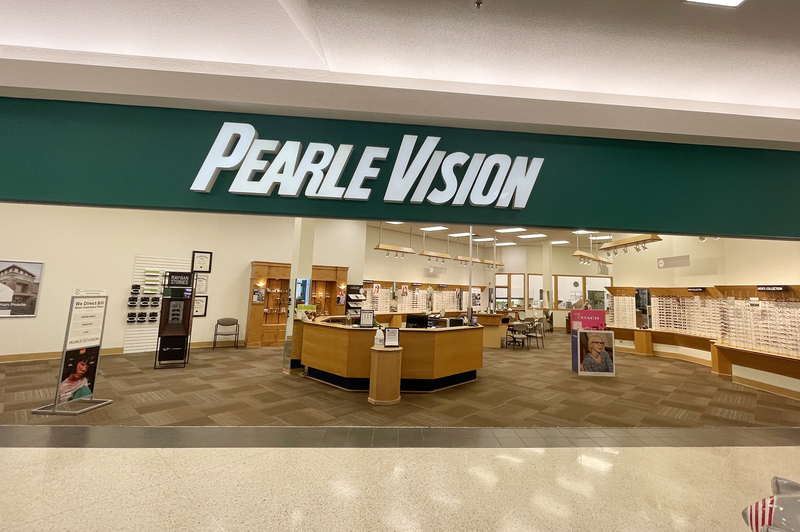 At Pearle Vision - our customers are the heart of our business - and we are obsessed with making the optical experience better for them every step of the way. So we do things a bit differently.We don't lead you to believe you'll pay one thing for a pair of glasses - then spring a bunch of surprise costs on you when you get to the register. We don't leave it up to you to figure out what your vision benefits do or don't cover. And around here - we think of the optical experience as more than a prescription and a pat on the back.Why? Because we were founded by a doctor who revolutionized the optical industry by putting people first and promising to deliver a vision experience like no other. One that is based not just on cutting-edge technology and retail selection - but on listening and respect.At Pearle Vision - we're different. And it shows.